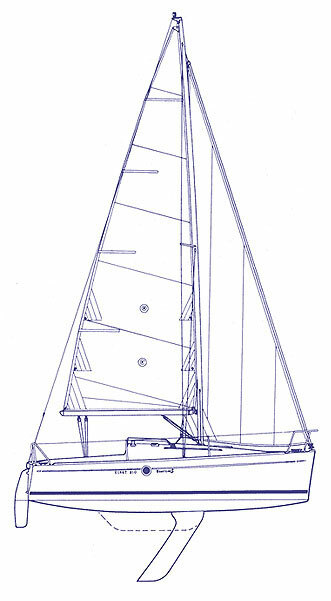 Description and photos of new keel lift from Beneteau. Attached are drawings of the replacement keel lift mechanism that I recently installed. Also I have included a write up of some of the differences and similarities with the earlier design. Please take a look at the write up and see if it makes sense. If so, feel free to post the drawings and the write up on the owner's web site. Nice F217 video on YouTube Thanks to Giorgio Angeletti for the link. First 217 pictures from the 2006 Paris Boat Show from Hervé Floch. Ever thought about pulling you keel out? Tomaz Vernik has documented the process start-to-finish. See F210 Keel Removal, January 22, 2006. Click here for a 2003 Rendezvous write up by Terry Ellis. Click here for a 2002 Rendezvous write up by Terry Ellis. Click here for 2002 Rendezvous race results.